How to plan for the Unexpected with your pets. 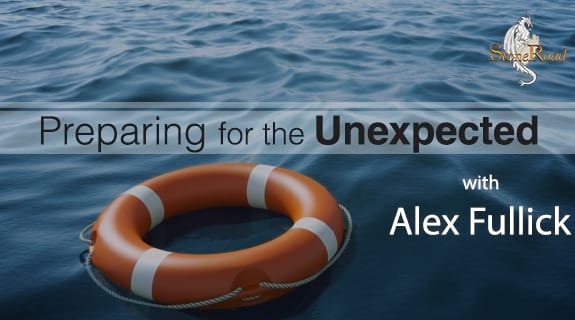 Recently, Dr Drewry was the guest on Alex Fullick's radio show on preparing for the unexpected. They discussed the many ways pet owners can be prepared and plan for unexpected events as a caring pet owner. Pet ownership is great, but some times, bad things can happen, and how we prepare for these things, can help reduce our risks, and minimize stress and trauma. Listen to this great podcast. Thank you to Alex Fullick for helping to get this information out to pet owners. 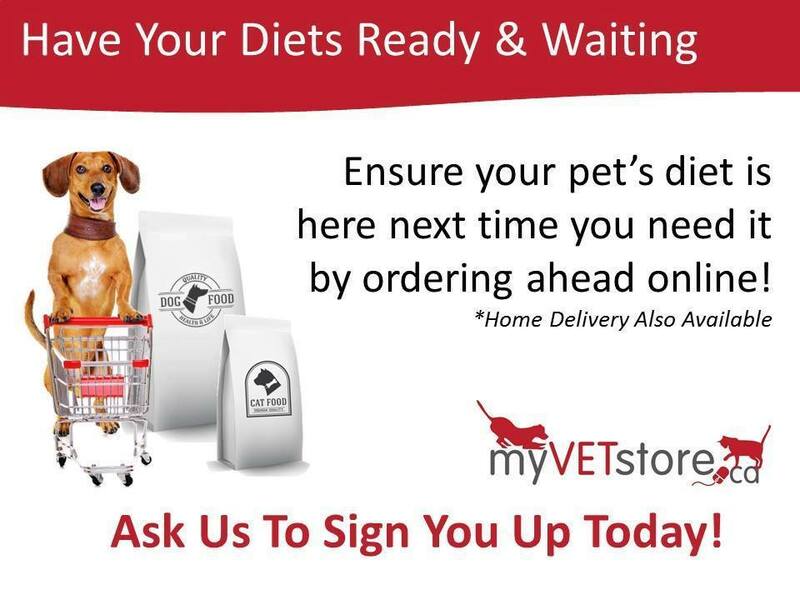 Do you like the convenience of ordering your pet's food, medication, and supplies from the comfort of your own home? We have the solution for you that allows you to order when it is convenient for you. If your day has been too hectic, and you forget to call us to let us know you are running low, you can place an order online at any time of day. 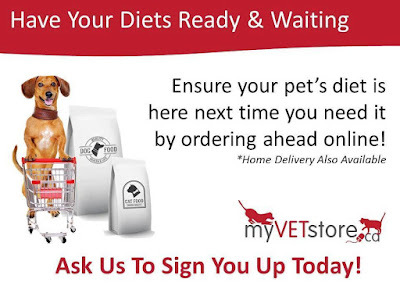 MYVETSTORE is a convenient online ordering system. You place the order for what you need, and it can be delivered to either the clinic for you to pick up, or delivered to your home (for a fee). 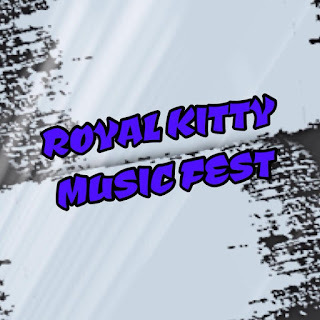 Ask the staff of Royal City Animal Hospital to get you set up with MyVeTStore access today. Do you like HIP HOP MUSIC? 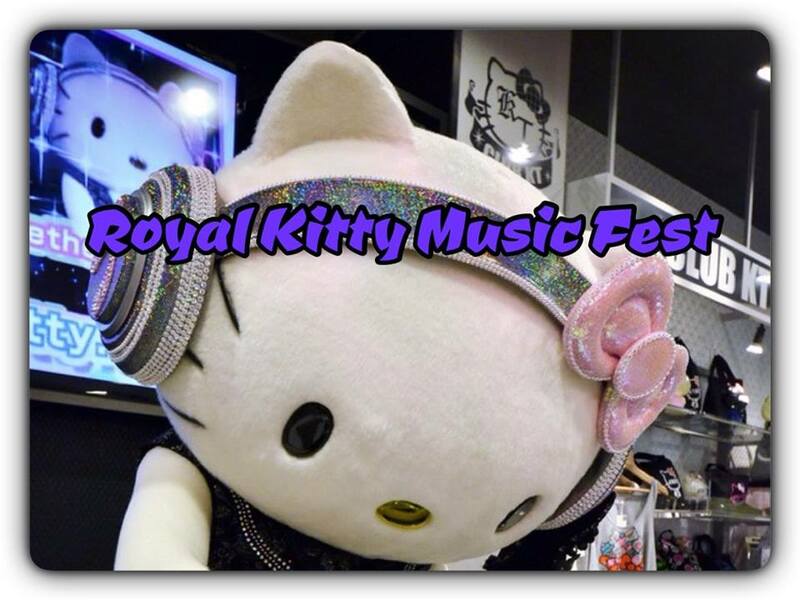 We have the perfect event for your. 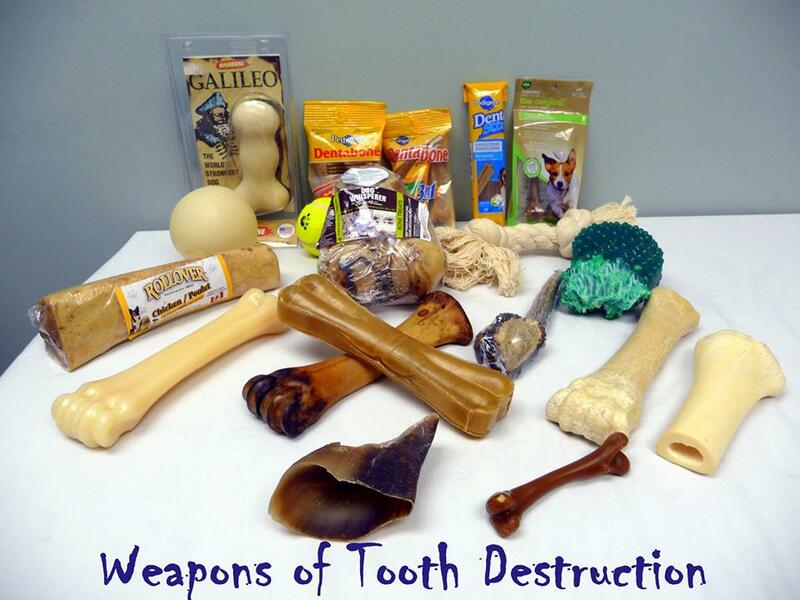 Please remember that when you are buying your pet's gifts for Christmas this year, do not include these items in their stockings. Talk to the staff at Royal City Animal Hospital, your Guelph Veterinary Clinic, about Safe and fun treats for your dogs and cats. Lisa Eidt and Randi Bowman are our dedicated Veterinary Technicians and want to help you do the best for your pets. 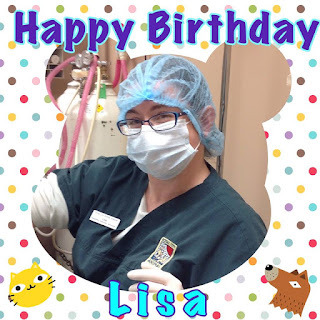 Join the staff of Royal City Animal Hospital in wishing our Veterinary Technician, Lisa Eidt, a Very Happy Birthday. 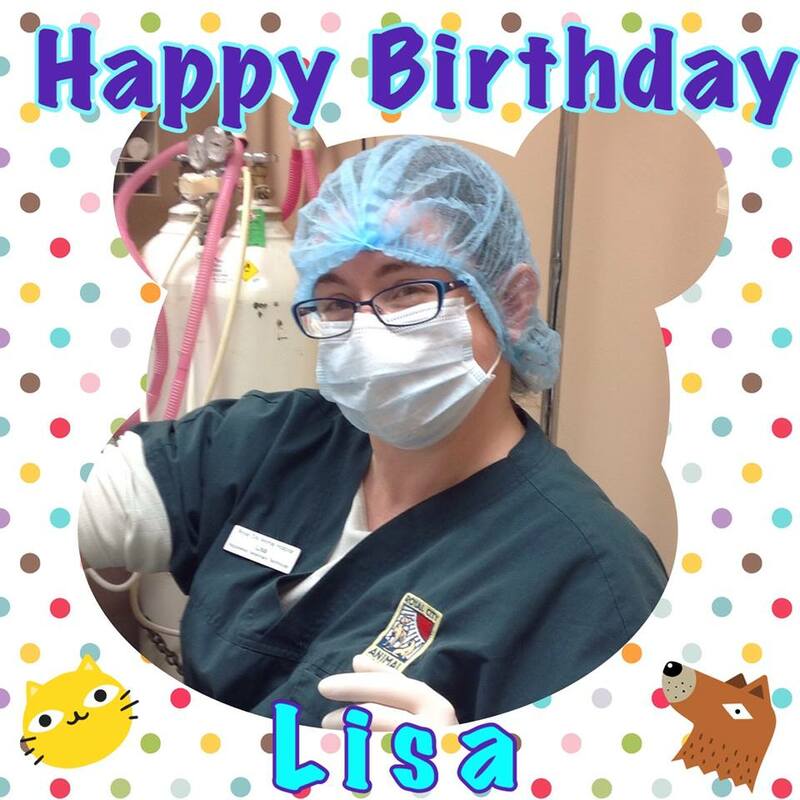 All the best to you Lisa. drop by the clinic and wish her the best. 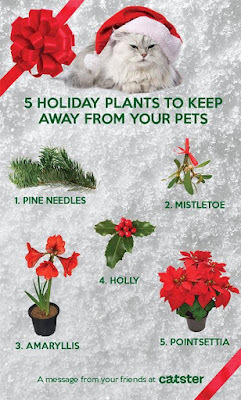 Do you know several #Christmas plants can be harmful to your pets? Keep an eye on your Pets this Holiday and ensure their safety. to learn more about toxic plants -check out the ASPCA's toxic plant website. 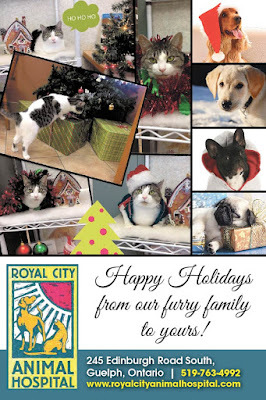 The Staff of Royal City Animal Hospital would like to wish every one of our clients, their pets, and their families a Very Happy Holiday season. 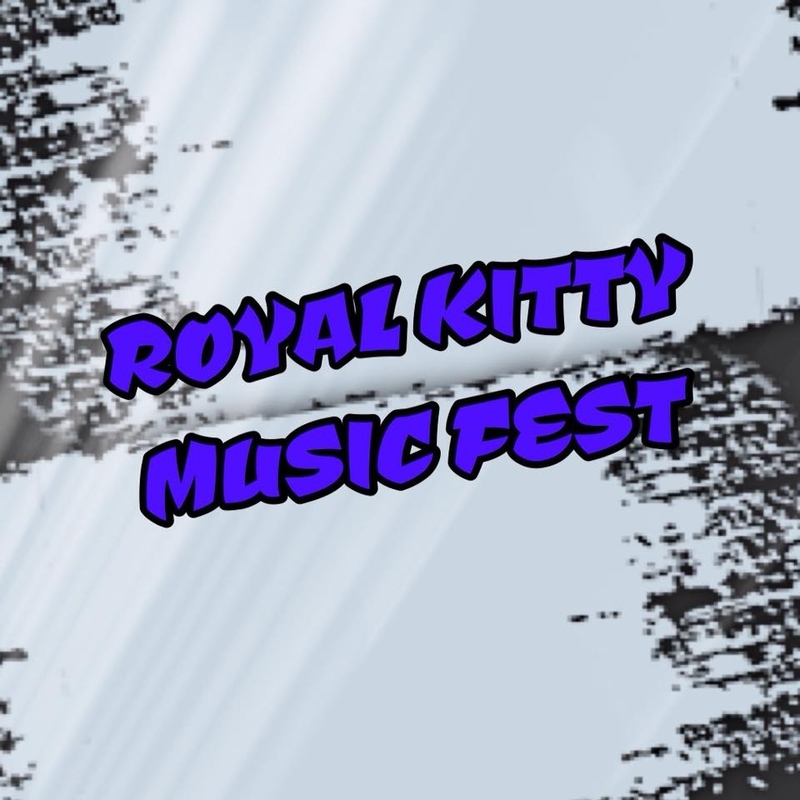 Cat Boarding Spring Fling Vacation Discount! 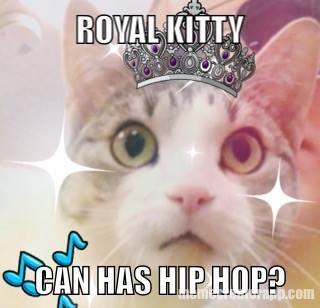 Copyright: Royal City Animal Hospital. Picture Window theme. Powered by Blogger.